It would appear that or the signwriter has made a serious mistake. Stretching credulity beyond belief was this declaration on the side of Rory Young's Fiesta at the weekend. 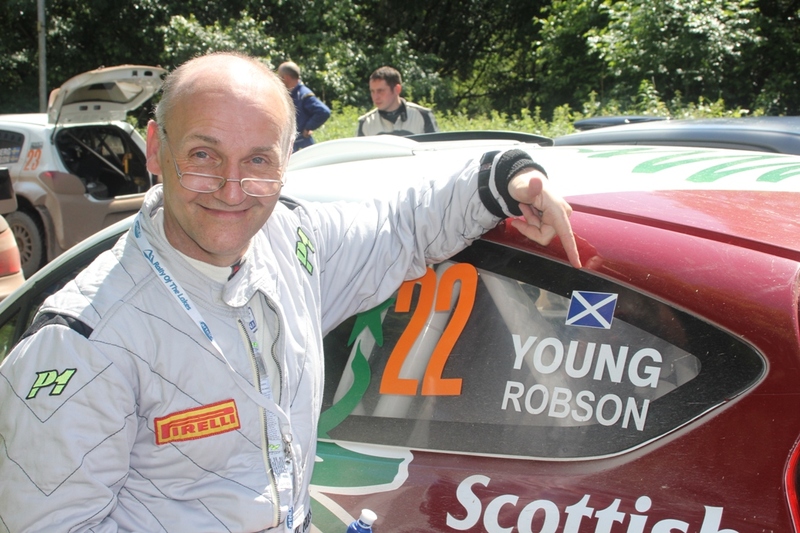 He had rallying's answer to 'Last of the Summer Wine' co-driving for him, one Dave Robson Esq. The duo finished 13th overall with Rory saying that he could have gone faster - but didn't want to wake him up!